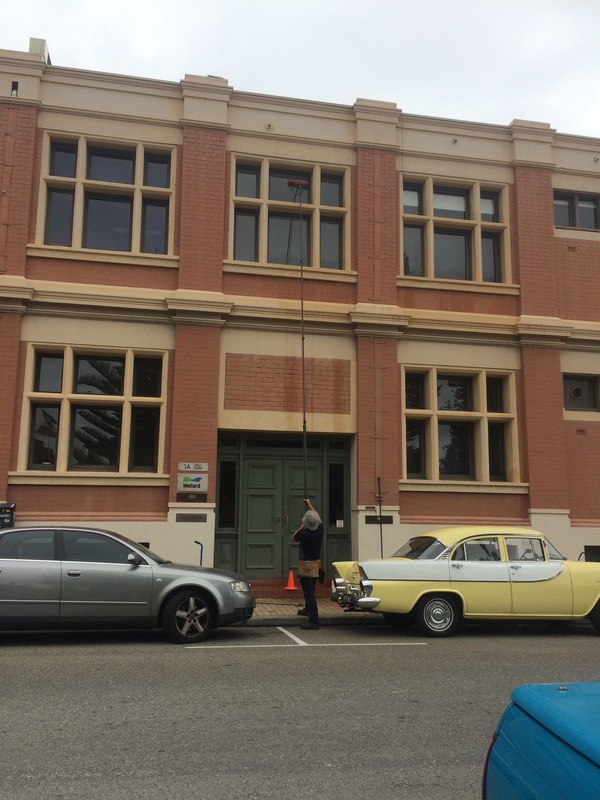 The Waterfed Pole cleaning system has completely revolutionised the window cleaning industry, and we here at Hypacleen are no different. The water is treated by a distillation or reverse osmosis system before it is ‘Fed’ up the pole to the head, allowing us to reach up to 3 floors from ground level. 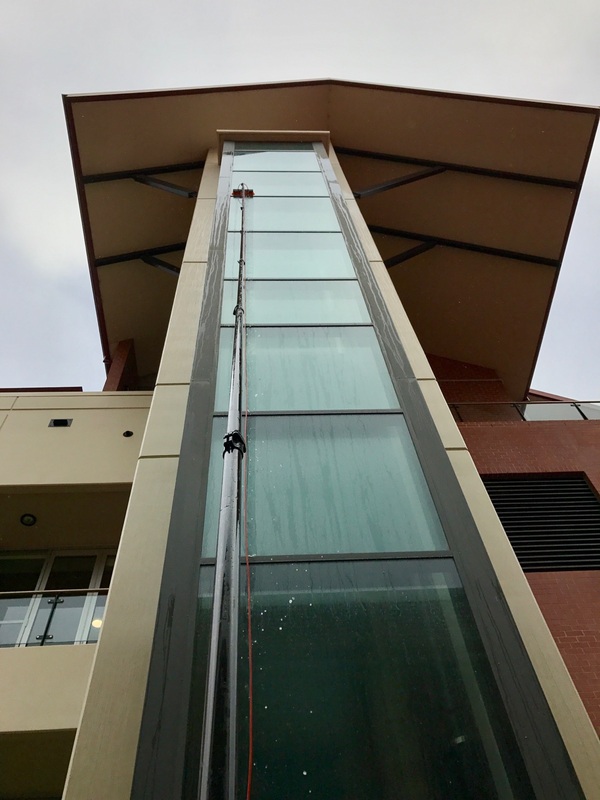 The treated water also gives a deeper, cleaner shine to your windows, with less scrubbing from our team, and leaves your windows crystal clear. 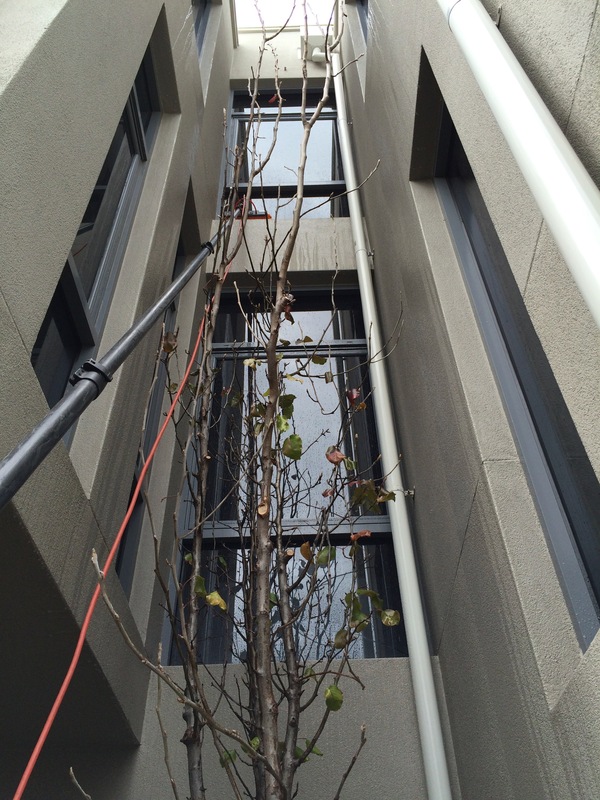 We operate our Waterfed Pole Window Cleaning System from the ground, which not only improves our health and safety but helps to minimise the intrusion on our customers. No longer do you have our friendly faces smiling in through your windows, we simply stay downstairs and can even reach around obstructions, such as cars and walls. This revolutionary system can reduce the time spent on some jobs by up to 50%. This means less intrusion, less obstructions and lower prices.